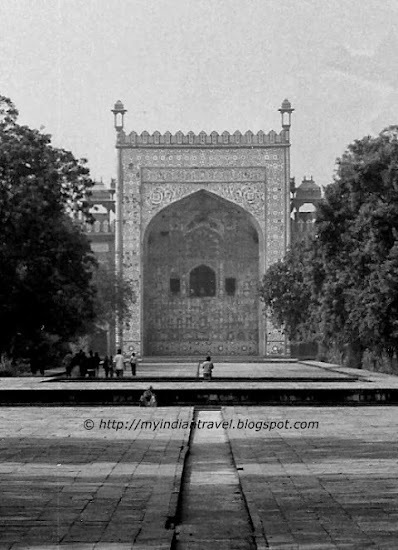 A glimpse of heritage monument of India in black and white. Check other posts that will give you more details about this monument. Quite palatial! Nice in black and white. I'm falling in love with India through your photos! Great photo in B&W and a wonderful building! Wonderful capture and great shadows for the day, Rajesh!! The shadow of the foyer defines the doorway beautifully. Great shot! Fine photo, and a fine building.